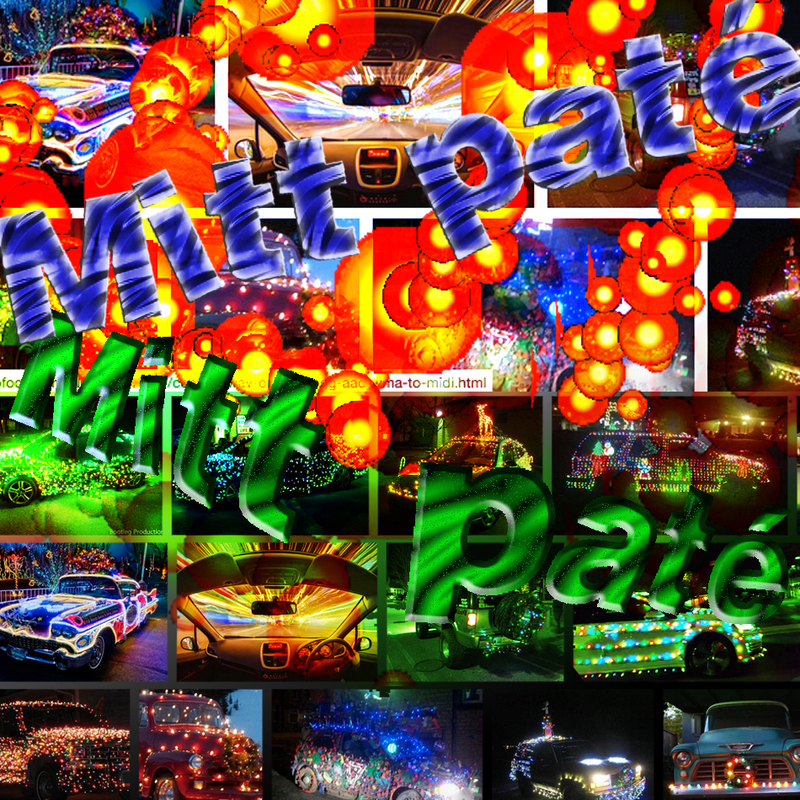 An amazing mild mix of sounds and christmas songs in this, yes it’s that time of year again episode of Mitt Paté. Agnès got rid of all the ear wurms. It is safe to listen. You will not come out damaged. The thirty minute mix is also like an open letter. I am afraid that it will never arrive. But you can help. Try to read and understand, and once you understand, you might want to support the idea. Owners and rulers of warehouses, shopping malls, cultural institutions, big office blocks, churches and royal palaces, all you franchisers…hi. I think it would be a cool idea if you give 10% of the surface of your buildings to social housing and artists. Let them live cheap, let them produce what they like, and then just wait and see. You might find out that you like the outcome. You might find out that witnessing the production process, different ways of approaching life could give pleasure, and arouse curiosity. You might even think that in the end it would be a good idea to close one of your shopping malls, royal palaces, churches or cultural institutions. But alas, I am afraid the message will never arrive.